 Located opposite the plaza of the city of Santa Cruz, our hotel gathers in its attractive colonial-style construction the noble spirit, the tradition and history of ancient generations. Since its entry, Hotel Santa Cruz invites a different experience, nothing has been left to chance. All the details of its architecture and decoration are there to remember a part of the history of the country. Its facilities are designed to offer comfort and provide the best service to its guests, who can enjoy an atmosphere of relaxation, typical of the Chilean countryside. From here you can visit the most recognized and awarded vineyards in Chile, interesting museums, villages full of tradition and outdoor activities. We invite you to discover and enjoy the different entertainment options offered by our hotel.